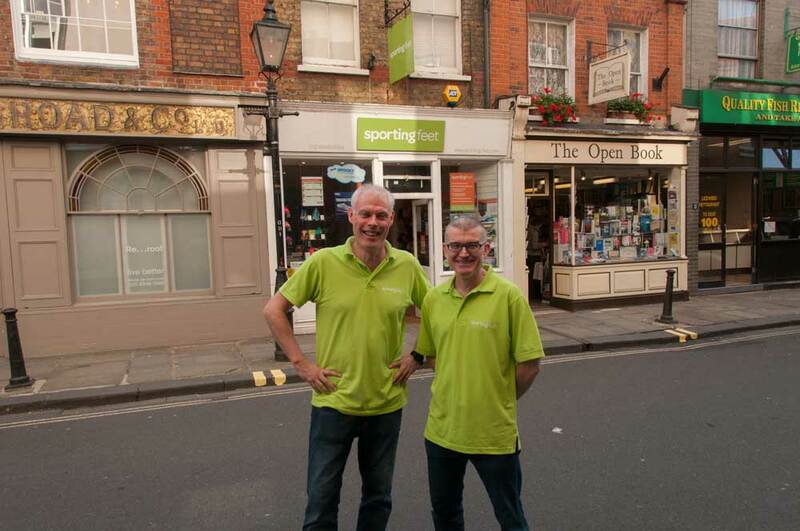 Sporting Feet is an independent sports footwear retailer with shops in Richmond and Putney. 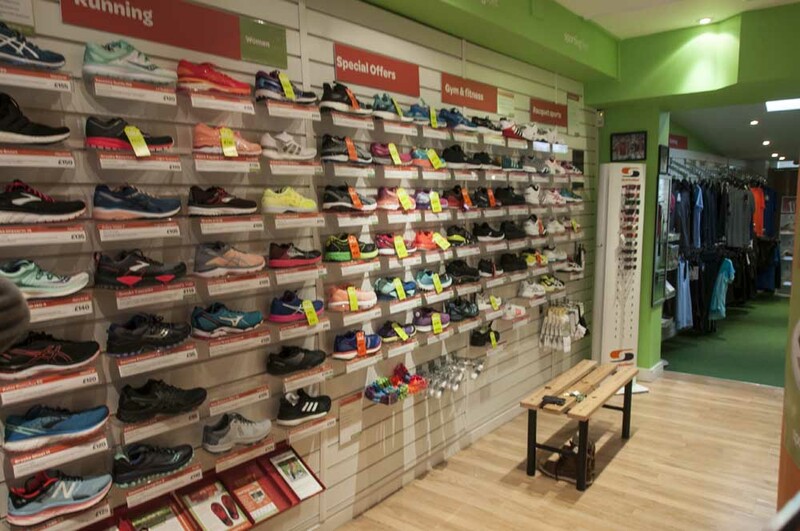 We stock great quality footwear and accessories for most sports including running, tennis, gym & fitness, football, rugby, netball, hockey, cricket and many more. 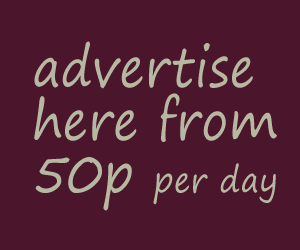 We cater for kids as well as adults. 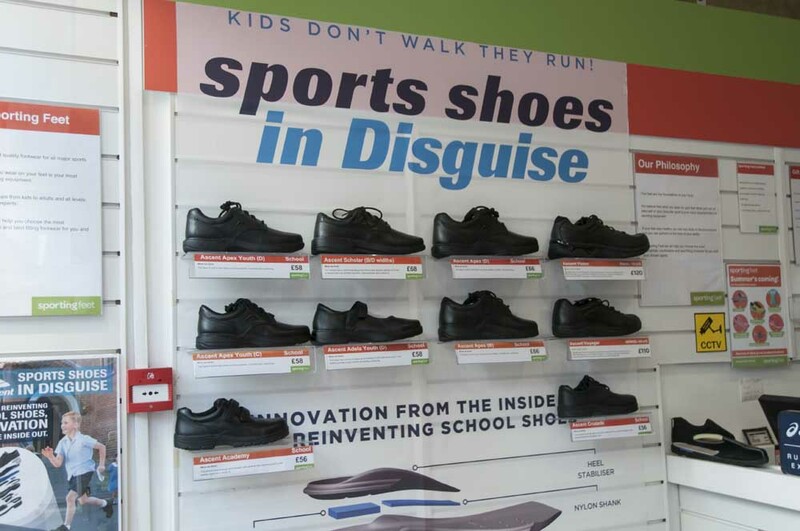 We offer free gait analysis and also use the latest digital foot scanning equipment as part of our service. 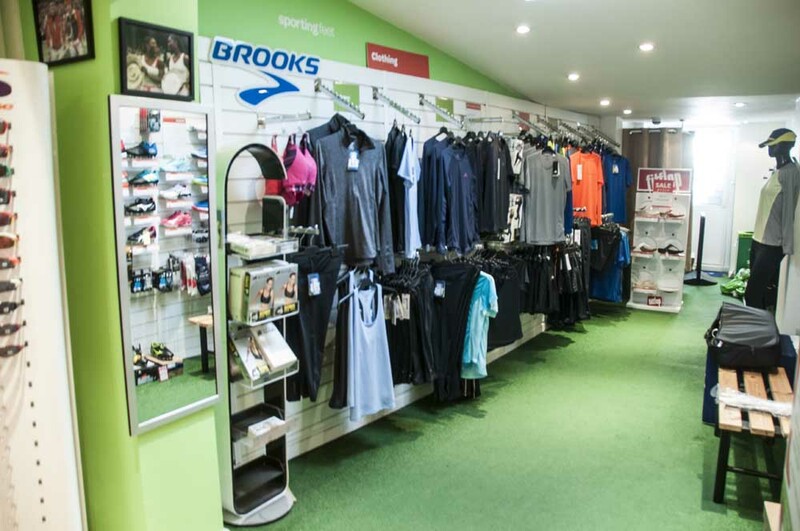 Our shops are also useful hubs for information about sport in the local area. Christmas Eve, New Year's Eve 10am - 4pm. Closed Christmas Day, Boxing Day, New Year's Day and Easter Sunday.